tried to steal food. The male was observed on camera taking food from the stock room and leaving. 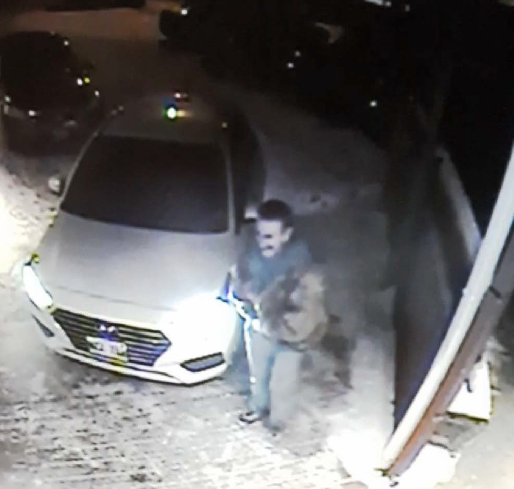 Information provided showed that the male was driving a stolen white 2019 Hyundai Accent hatchback. Anyone with information about this incident is asked to call the Emerson River RCMP Detachment at (204) 373-2505.